Don’t Miss DRY ICE Tools! 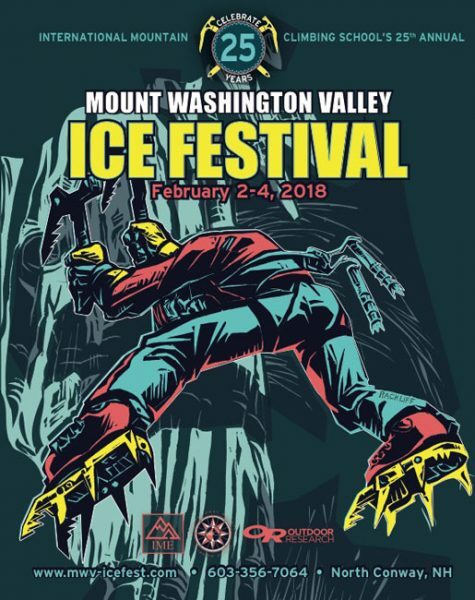 Don’t Miss DRY ICE Tools at this year’s Ice Fest! This is your chance to take your training to the next level. 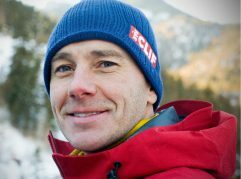 Trying to get fit for ice climbing, but don’t have time to get into the mountains? 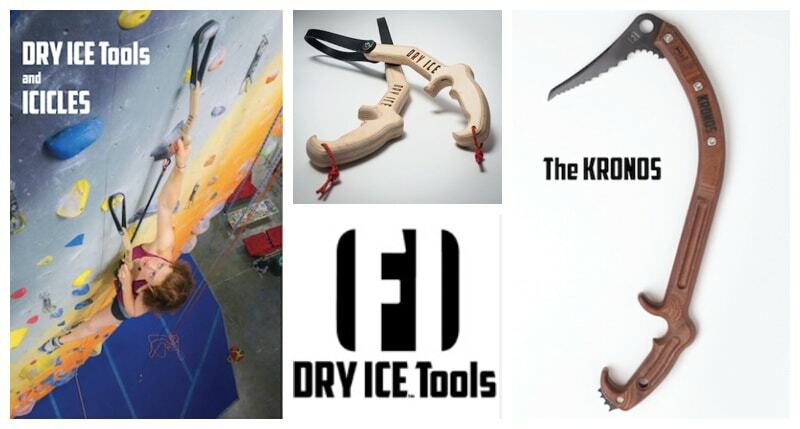 DRY ICE Tools simulate the movement and body positioning of ice and mixed climbing without having to leave the gym! 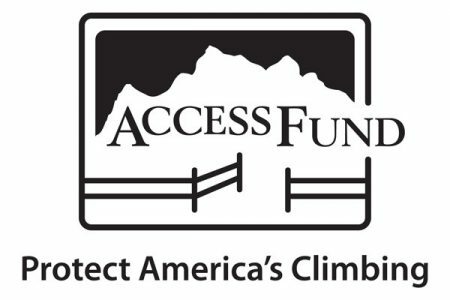 Also available to demo will be the Icicle, which is the first youth indoor ice climbing tool. Thats not it! Ice Festers can also demo The Kronos. 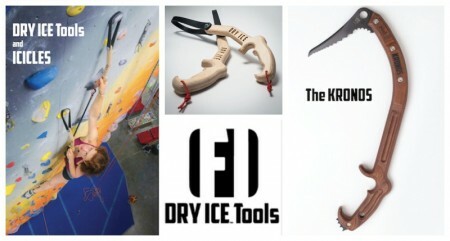 DRY ICE Tools created The Kronos as the world’s first ‘T’ rated, CE certified technical ice climbing tool made from wood. With wood, your hands will stay warmer and you will experience increased sensitivity with every swing. Check out their DRY ICE Tools Video to learn more! 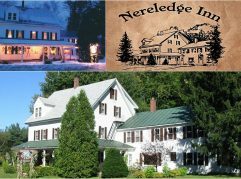 Lodging for Ice Fest: 20% Off! 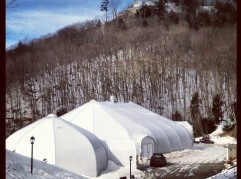 2013 Ice Fest Guest Presenters!! !